From the creators of Brothers � A Tale of Two Sons comes A Way Out, an exclusively co-op adventure where you play the role of one of two prisoners making their daring escape from prison. 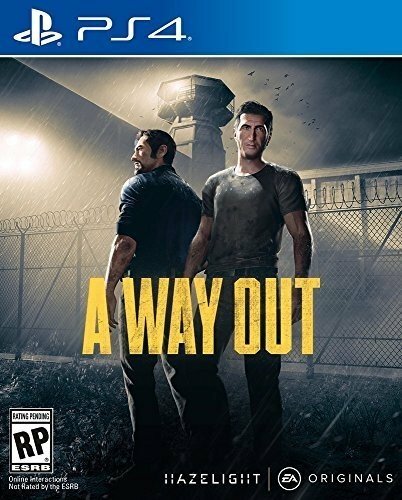 A Way Out is an experience that must be played with two players. Each playe... See morer controls one of the main characters, Leo and Vincent, in a reluctant alliance to break out of prison and gain their freedom. Together, you�ll explore notions of trust and consequence as your choices begin to catch up with you.